Car lovers, unite. 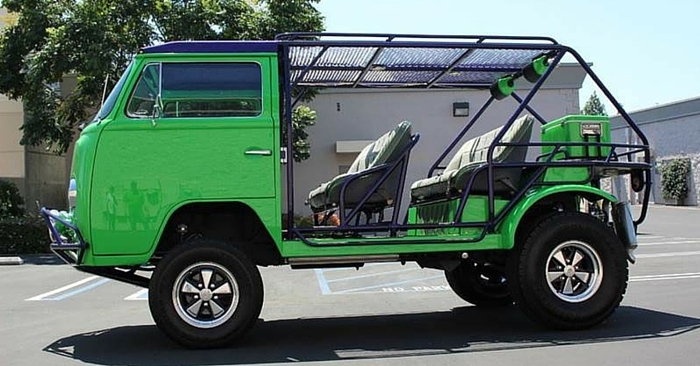 It’s Weird Stuff Wednesday, and we’ve found 3 awesome vehicles on Carsforsale.com that you have to see to believe. This week features a Dually H1, an unbelievable 1968 custom roadster, and a 1923 Ford Model A street rod. With millions to choose from on Carsforsale.com, there’s always plenty of rare, unique, and weird vehicles to enjoy. 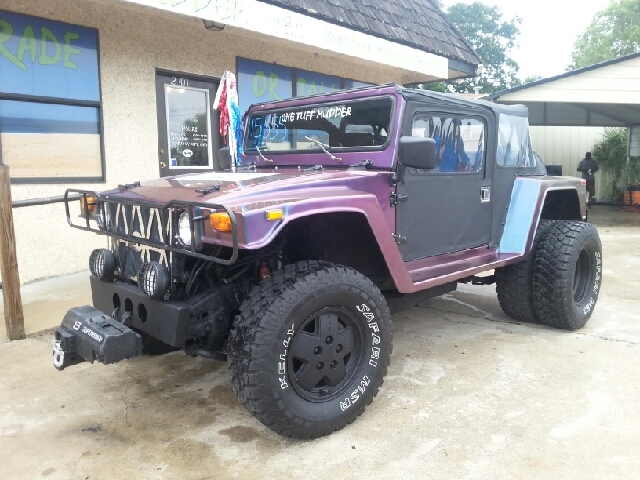 Check out this 2010 Hummer H1 replica. Yes, that’s a dually in the back. 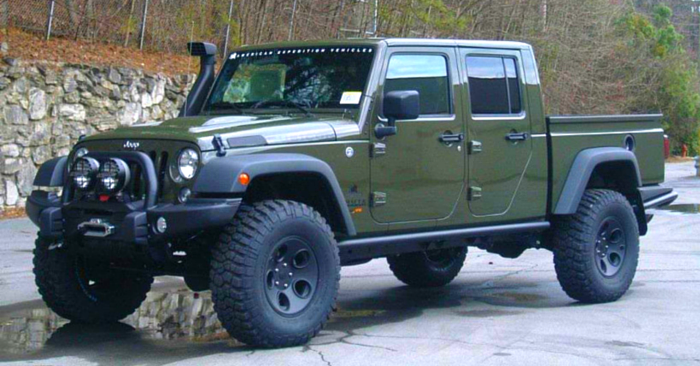 If you’re ready to tear up the mud, this Hummer is for you. 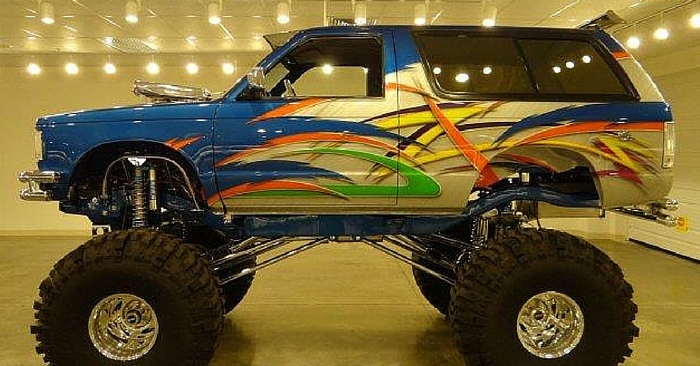 Notable features include chameleon paint scheme, 4.3L engine, black rims, and a winch. 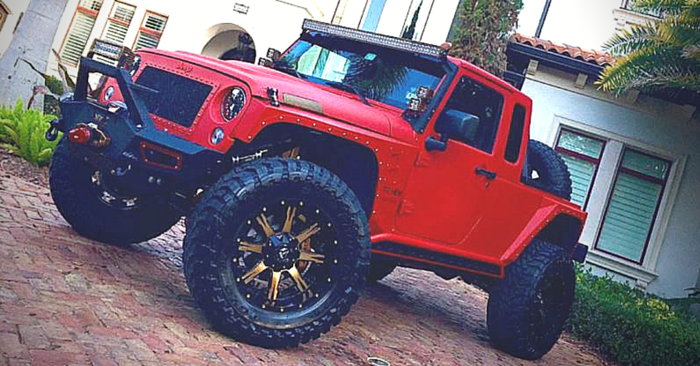 It’s an awesome custom package designed specifically for off-road fun. 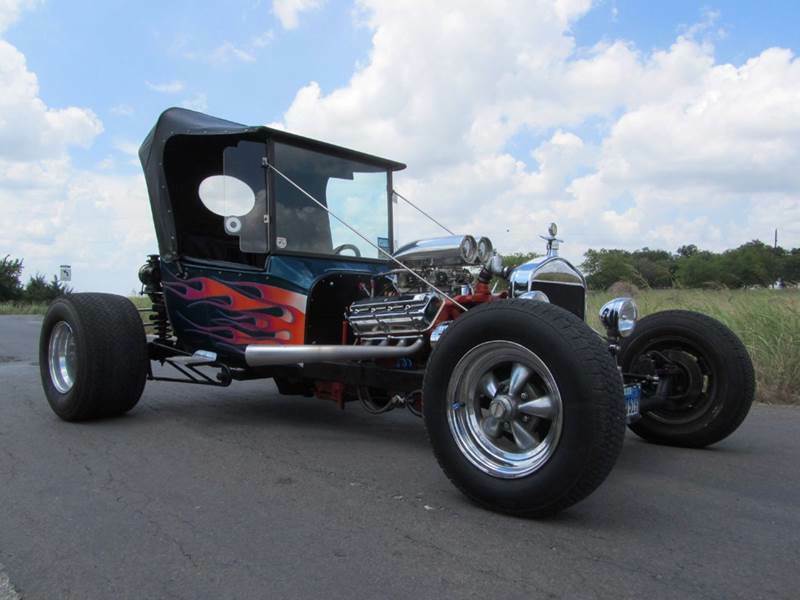 This 1923 Ford Model A Street Rod not only has a cool, nostalgic look, but it has also been built for performance. The engine is a 1957 Dodge KD 500 Hemi, with a Torqueflite 727 Automatic Transmission and Lokar Shifter. On the rear end, there’s a 15 gallon beer keg fuel tank. Take a look at the 64 pictures of this ride for yourself on Carsforsale.com. The grand finale of today’s Weird Stuff Wednesday is this amazing 1986 Custom Roadster. 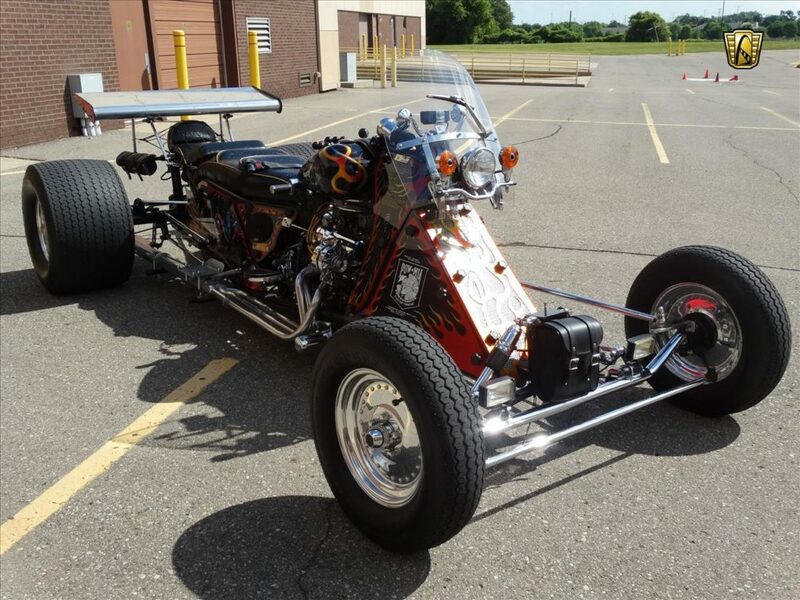 Although it looks like a motorcycle, this customized ride is technically a street legal car. The custom murals, pin striping, 33 inch rear tires, rear spoiler, and tag-a-long custom trailer are just a few perks that make this roadster amazing. Powering this impressive ride is a 1975 Ford Pinto 2.8L V6. Although you would expect handlebars to steer this vehicle, it actually utilizes a small custom Ron Finch steering wheel with an 8-ball steering wheel knob. This is certainly one of the most unique “cars” we’ve ever seen.